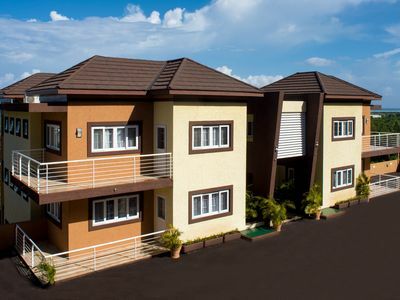 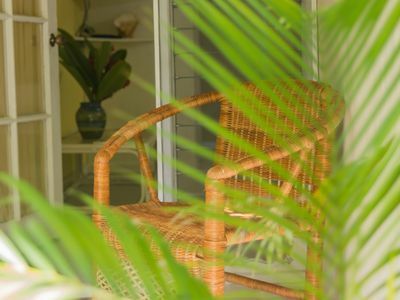 Olliviere's Garden Retreat-- Comfort and Security!! 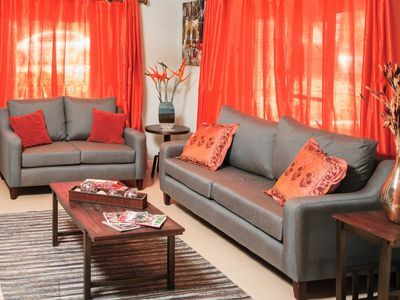 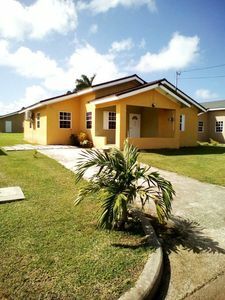 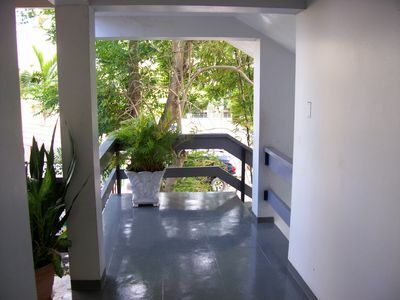 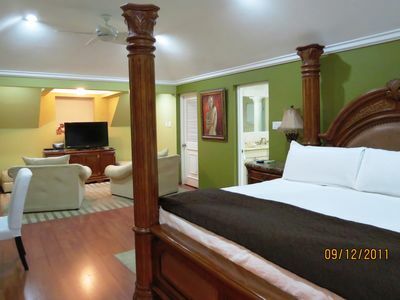 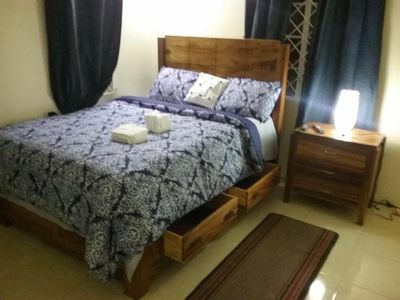 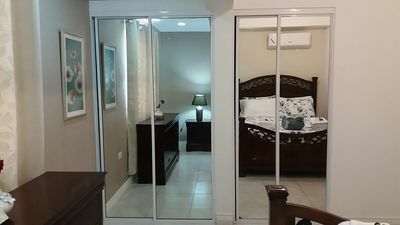 Olliviere's Garden Retreat - A beautiful furnished, relaxing, 2 bedrooms, 1 bathroom newer private home located just outside of Falmouth off Highway 2000, minutes from Montego Bay Airport located in a 24 hour secure gated community of Coral Spring Village. 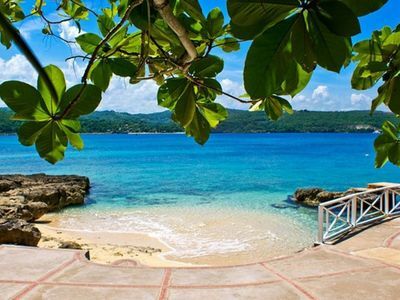 Montego Bay 30 mins drive, 45 mins drive to Ocho Rios and incredible, world famous Dunns River Falls. 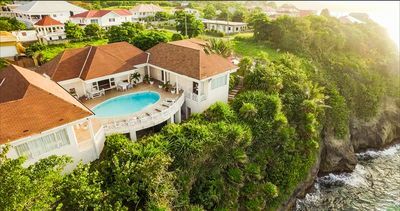 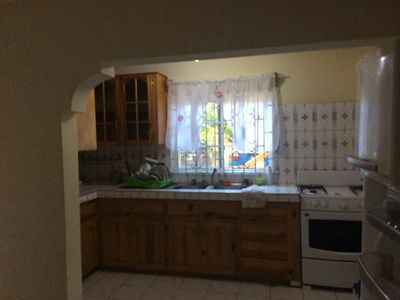 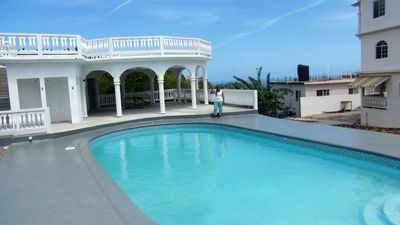 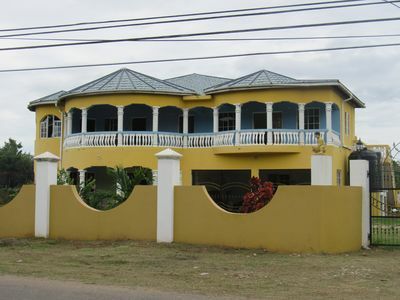 The home is located close to the new Multi-purpose stadium that is home to the annual International Jazz Festival, Breathtaking view of the new deep water port of Royal Caribbean Cruises and historic Trelawny. 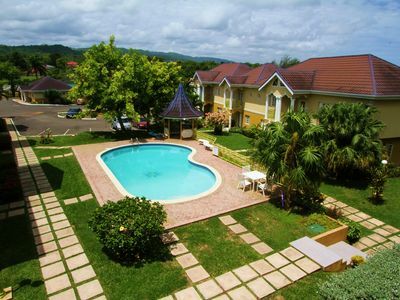 Close By Attractions and Activities; Burwood Public Beach, other beaches ( great for swimming and skying), Historic Falmouth, Martha Brae Rafting, Outameni Experience, Glistening Waters, River turbing at White River, Climb the famous Dunns River Falls, Bobsled Ride, The Canopy Zip Line and the unique Mystic Waterslide at Mystic Mountain, Swim with bottlenose dolphins at Dolphin Cove, Enjoy the beautiful calm waters of Docter's Cove Beach, The famous English-Stype sugar plantation Rose Hall Great House is a great historic. 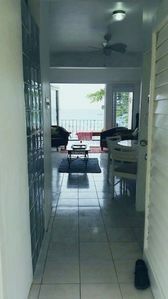 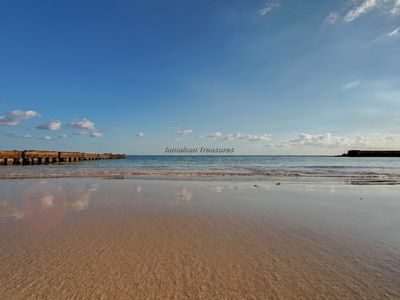 Beachfront, Luxury Penthouse Seaview condo with Cook included! 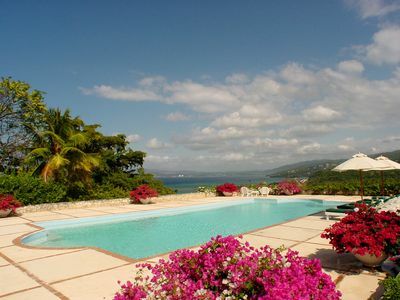 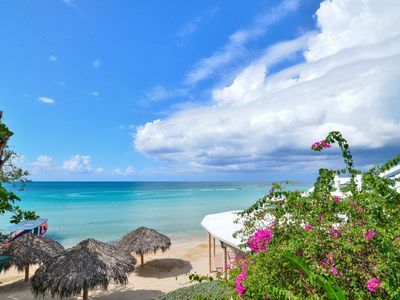 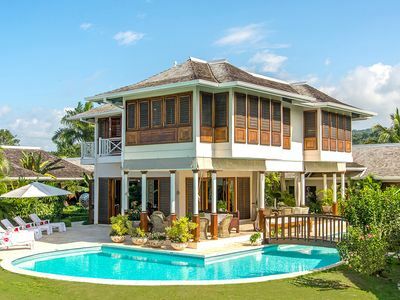 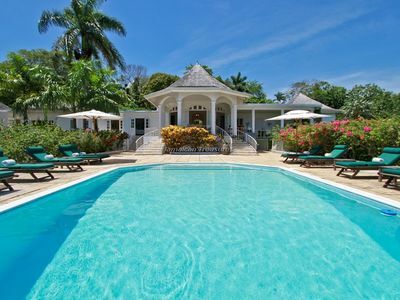 Affordable Authentic Jamaican Getaway, Scenic Beaches And Popular Attractions.